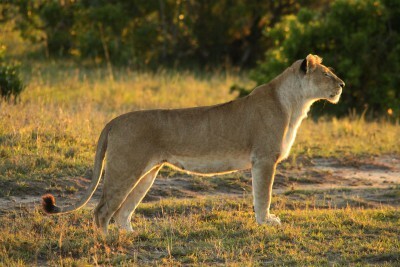 In this sample tailor-made itinerary we suggest combining the two remote, little-visited parks of Ruaha and Selous in the south with exotic Zanzibar in the Indian Ocean to produce a well-rounded programme of big game safaris, sandy beaches, coral reefs, period architecture and a fascinating east African/Arabian cultural melange. 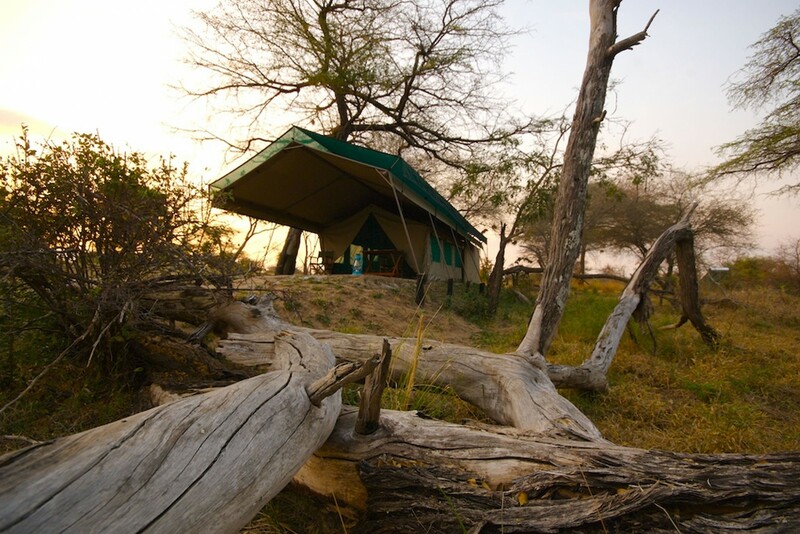 Simple yet comfortable and well run tented camps are used for the safari section giving a real feel of the great outdoors and bringing you into close contact with Africa’s classic wildlife. 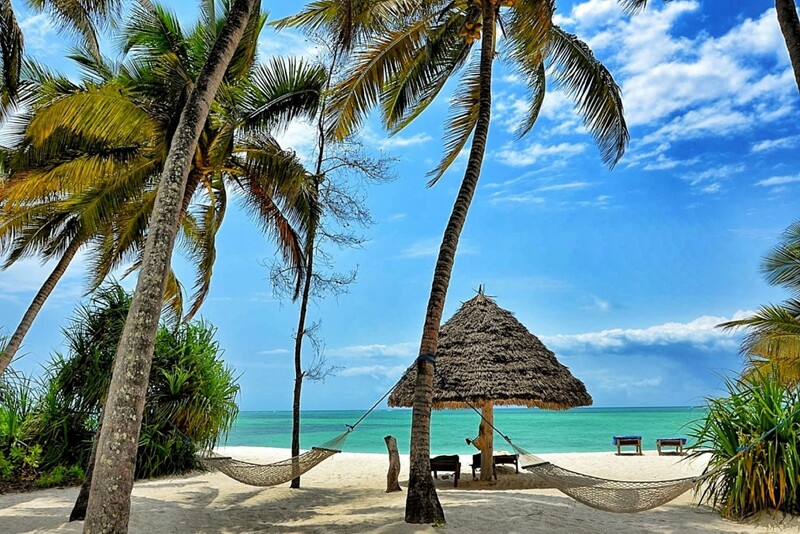 Your tour ends on a white sand beach on Zanzibar staying at a small, cosy boutique hotel with thatch-roof villas looking far out to sea. Game drives, bush walking, snorkelling and boat excursions all add excitement to this enthralling holiday which is perfect for the more adventurous wildlife traveller who appreciates true wilderness and excellent value. Arrive Nairobi and connect with flight to Dar es Salaam. Take flight to Selous Game Reserve. 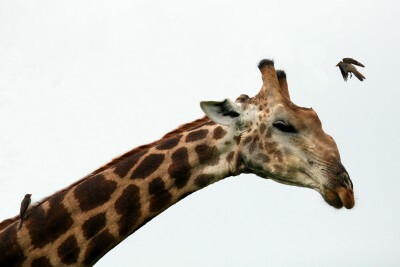 Afternoon game drive in the reserve. 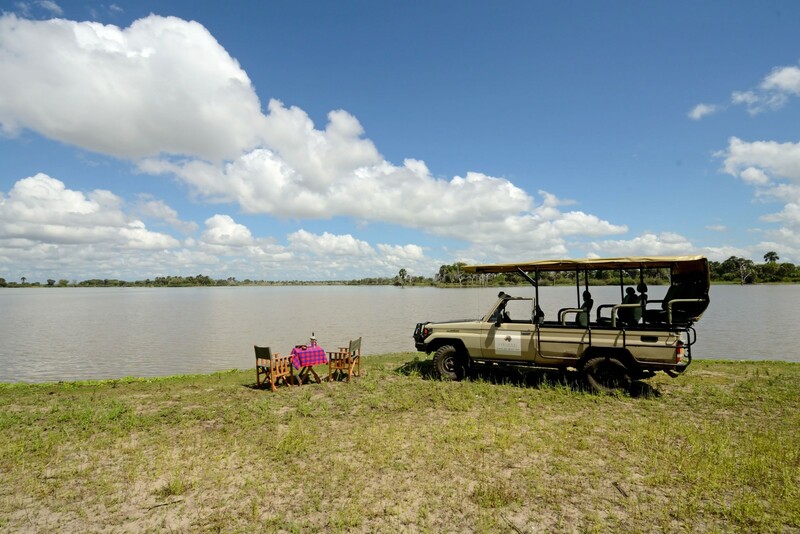 The Selous is the largest reserve in Tanzania and is composed of a vast unspoilt network of rivers, lakes, woodland and savannah. The reserve is home to the rare wild dog estimated at 4000 animals (half of the entire African population) as well as large populations of elephant, hippo, giraffe, zebra, antelope and buffalo. There is a large lion population and the terrain is particularly suited to leopards which are thought to exist in even greater numbers than the lions (although seen less often). 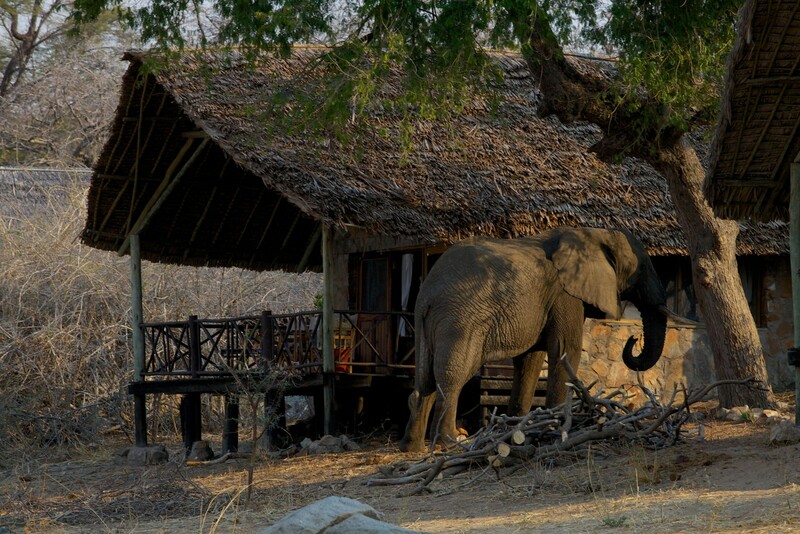 Staying at Lake Manze Tented Camp. Includes All Meals. 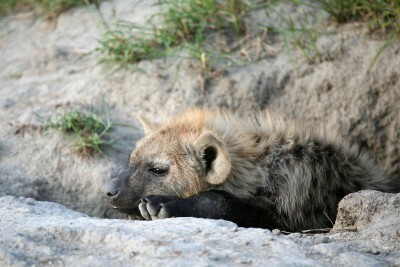 Enjoy safaris including walking tours and boat trips in Selous Game Reserve. 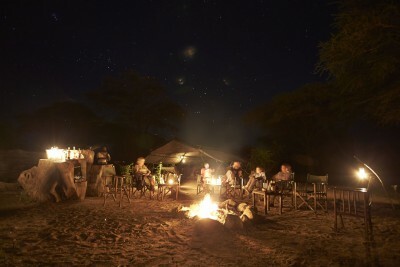 Spend the evening dining under the African sky with the sounds of the bush all around. 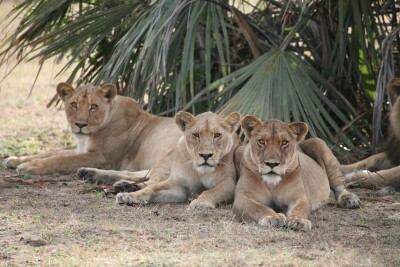 Another day of game drives, bush walking and boat safaris in Selous. Transfer to airstrip and take morning flight to Ruaha National Park. 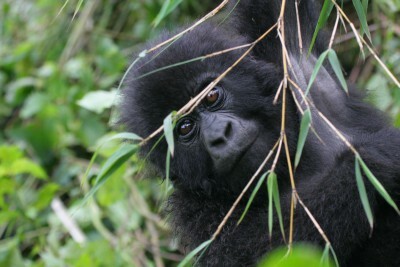 The park has to rank as one of the most unspoilt reserves in Africa. Large numbers of elephants can be seen here and the waterholes attract other game animals and corresponding carnivores including large prides of lions, leopards and cheetah. 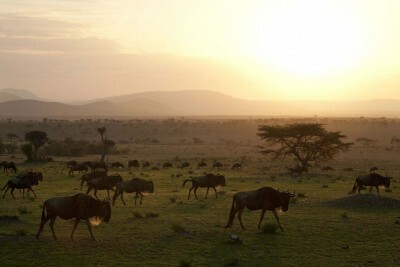 Other wildlife includes both roan and sable antelope, Lichtenstein’s hartebeest, lesser kudu, large herds of zebra, healthy populations of wild dog and over 500 species of birds. 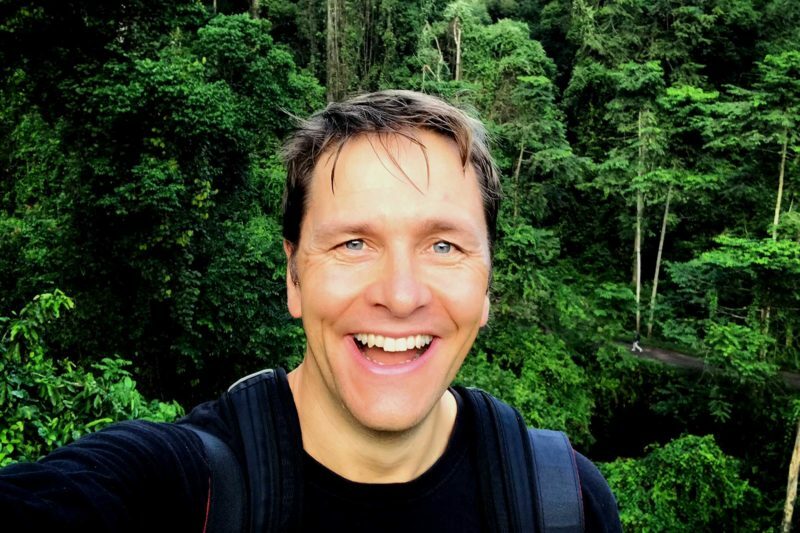 Staying at Mdonya Old River Camp. Includes All Meals. 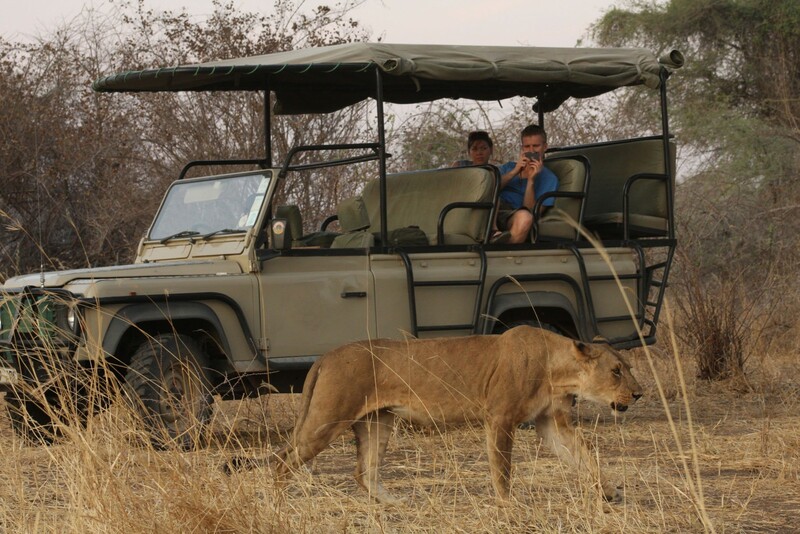 Safari activities including game drives in open sided vehicles and walking tours in the pristine Ruaha National Park wilderness. Enjoy another day of safaris in the park, then sundowners and al fresco dinners back at camp. Another day of safaris in the park and al fresco dinners and sundowners at the camp. Transfer back to airstrip in time for the flight to Zanzibar. 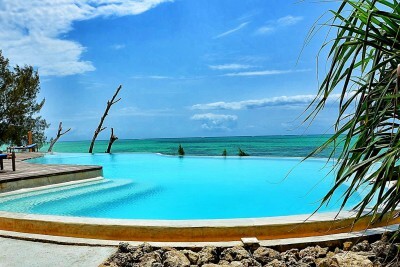 Met on arrival and transfer to Zanzibar’s beautiful east coast and check in to your hotel. Staying at Pongwe Beach Resort. Includes Breakfast and Dinner. A day at leisure at the beautiful Pongwe Beach Resort. The white sand beach offers good swimming at high tide and there is superb snorkelling at the nearby Mnemba Atoll. Optional trips can also be taken to Kizimkazi where you can swim with turtles and dolphins. Early morning pick up from the hotel and transfer to the airport. Take the flight to Dar es Salaam and connect with onward flight to London. Fly from London Heathrow to Dar es Salaam with Kenya Airways via Nairobi. If you are not a beach person, drop Zanzibar and fly on from Ruaha to Mahale for some fantastic chimpanzee trekking in the forests on the shores of Lake Tanganyika. It was a great experience. Very friendly and wildlife stupendous. We had a great time and remember it fondly.